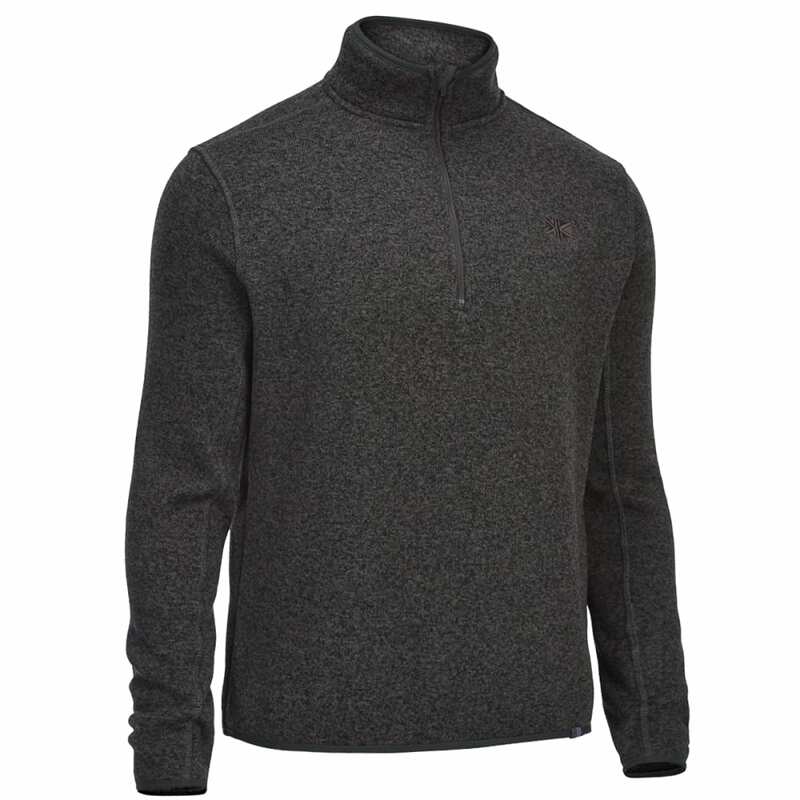 Gain a new fleece for life with this men’s Karrimor pullover. Cozy material keeps you warm on your travels, and with its long sleeves, this fleece is perfect for those chilly months ahead. 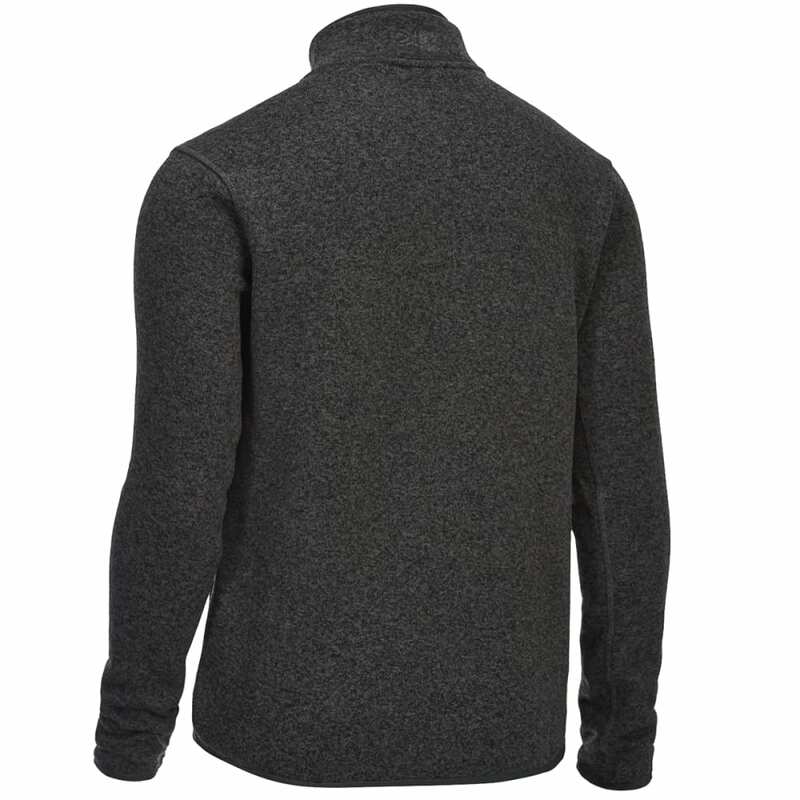 Combined with its easy zip fastening and round collar, it offers a subtly fashionable combination.